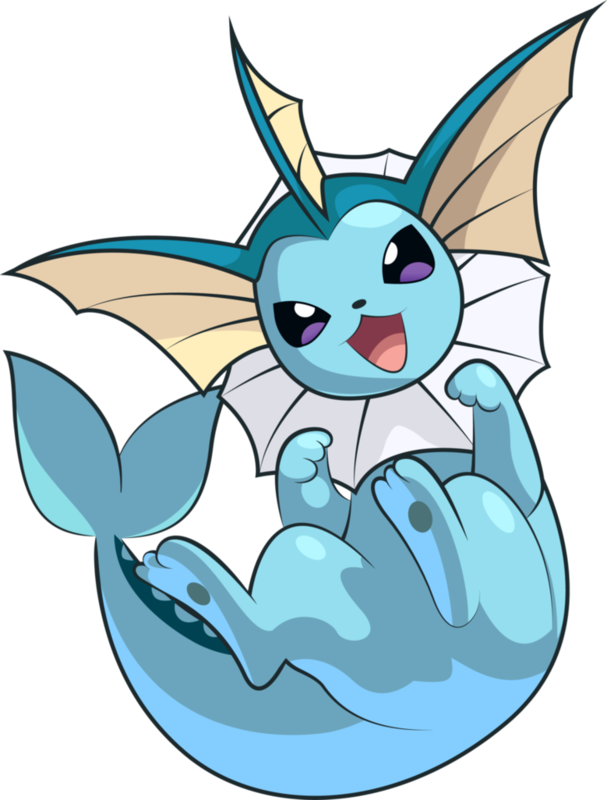 Pokemon - Vaporeon.. . HD Wallpaper and background images in the Mason Forever! club tagged: photo pokemon vaporeon.